This weeks book is one that I think I might just have to one click it. I love the cover and it sounds interesting. 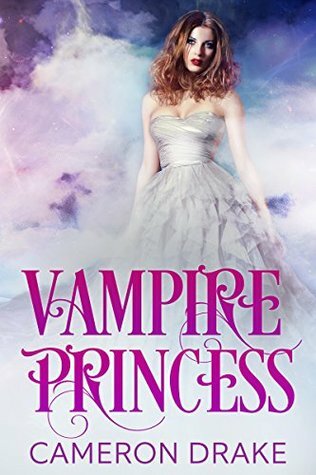 So here I am, teenage Vampire Princess and cheerleader, pompoms and all. Trying not to drink my boyfriend like a juice box. Young love is complicated, amirate? Beautiful cover! Don't know that I've heard of it before. Hope you get your hands on it soon!